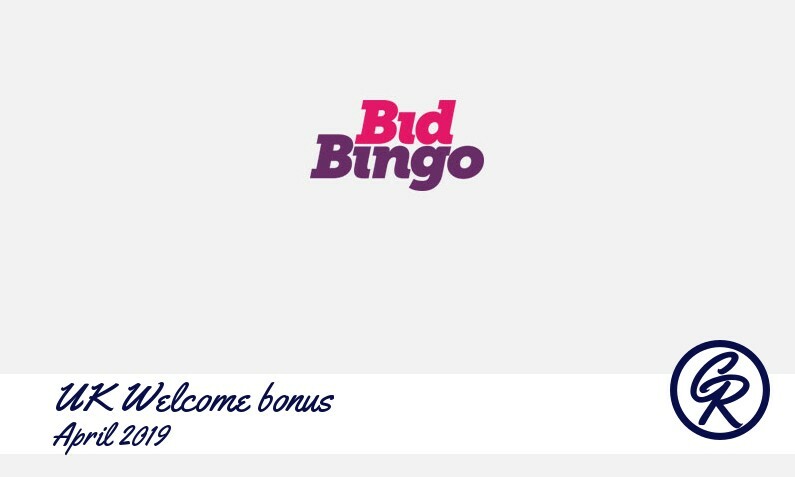 Here at Casino Recommender we are always looking for new Bingo sites to test and see if we can recommend them or not. 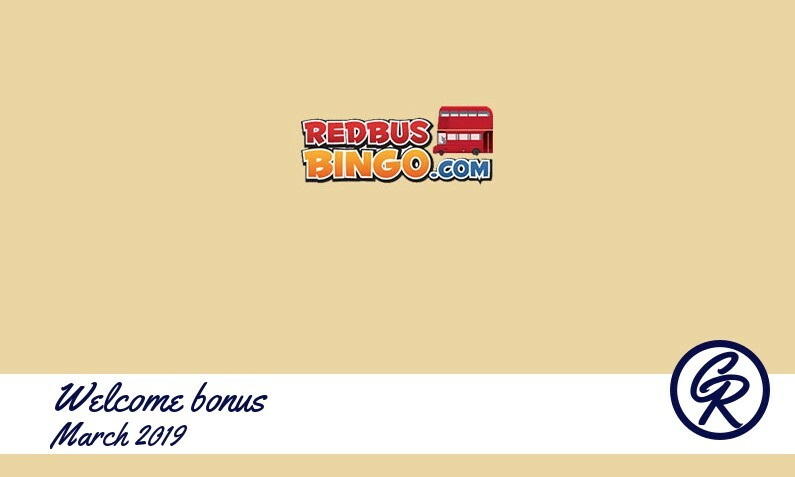 Right now we are keeping track on bonuses from more then 600 casinos and are daily scanning for which ones that offer bingo games so that we can post the latest information about new bingo bonuses from the best online bingo sites. 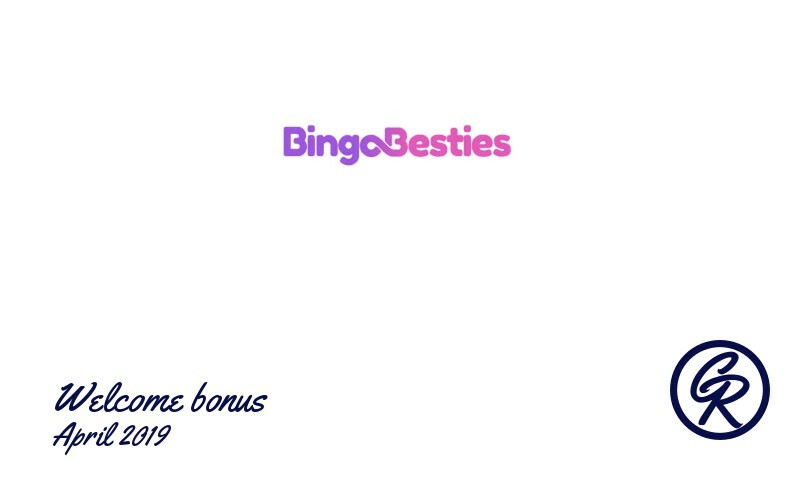 Bingo which is similar to Lotto, was formerly called as "Beano" in the USA and still is being played as a game with the name of House in Australia. 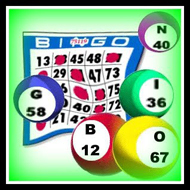 The most popular country for bingo is the UK but it is also attractive in the USA as well as in European countries. 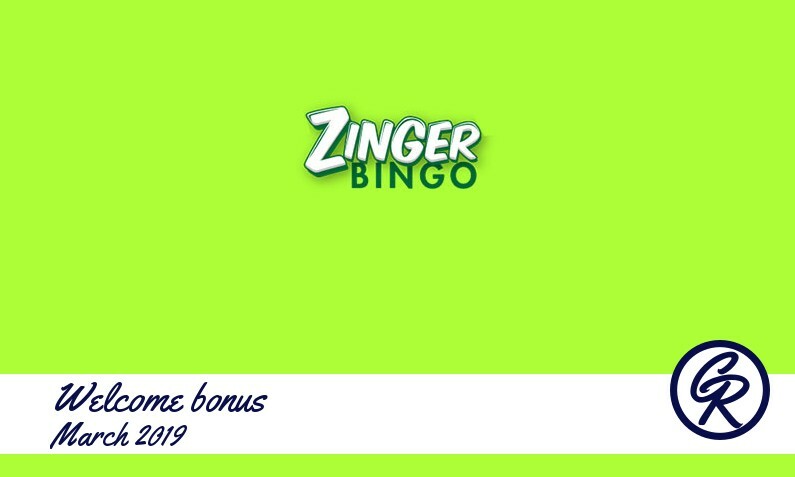 Mostly middle-aged ladies show interest in Bingo but also it is certainly one of the most enjoyable leisure activities covering all gender and ages. 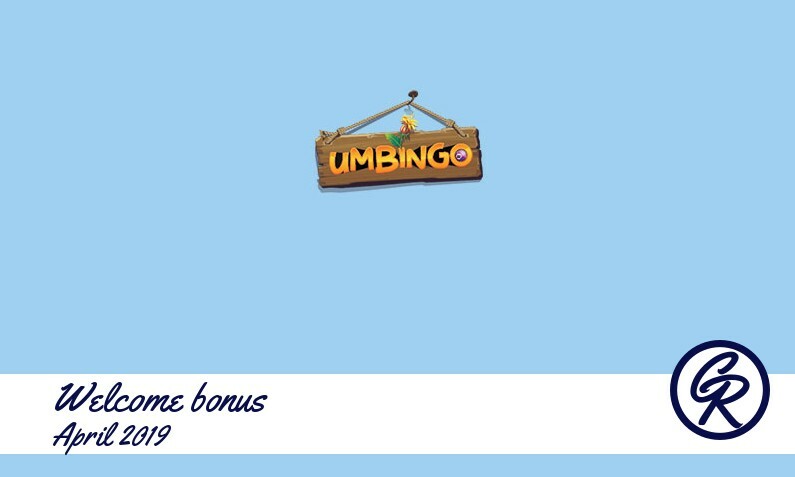 Although luck is the dominant factor, there are also some bingo strategies and tactics implemented by the players.